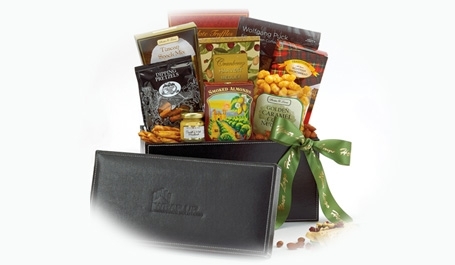 We offer a plethora of gifts to fit your needs: corporate clothing, corporate outings & meetings, volunteer thank you gifts, food gifts, holiday gifts, anniversary & gift certificate programs, incentives, & recognition. 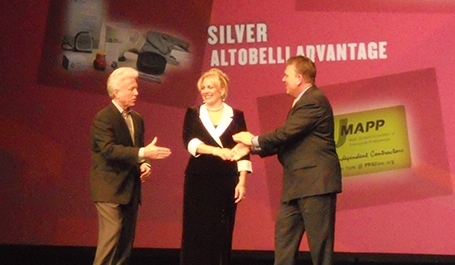 Get award winning service and experience when working with Altobelli Advantage. 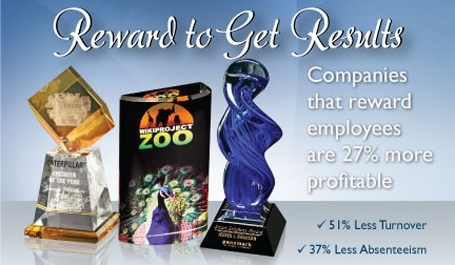 We offer thousands of stock awards, as well as creating custom awards to fit within your budget. Michelle has her BA in Business Administration & Advertising as well has having achieved her MAS+ status. A few of our accomplishments: Alumni Distinguished Achievement Award from the University of WI, PPAI Pyramid Award Winner, Top 500 Emerging US Companies Award from Diversity Business. Maximize impact with cost effective ways. Some projects that we have had the honor to help with: Build wells in third world countries, Packages for Make-A-Wish Families, Facebook/Breast Cancer awareness campaign, Thousands of awareness bracelets for numerous events. It is not just the products that we supplied, it is the tie-in to the marketing piece that brought the results. We offer you the best in all we do! We set the highest standards for our performance and take pride in delivering exceptional work to each of our customers for every project. From Apple and BOSE to all other incentives, we can get it all. We work closely together so we can find the perfect products for your recipients years of service, award or gifting needs. 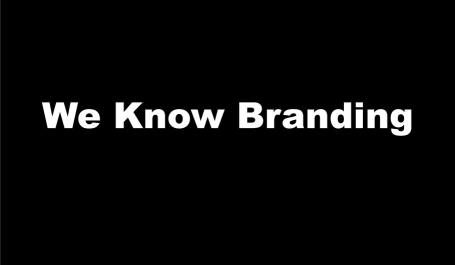 Your Brand is your most important asset. Let us enhance your product image with unique products & creative branding solutions. We bring you the newest ideas, creative ways to deliver your message, capture the attention of your audience & achieve your specific marketing & sales goals. 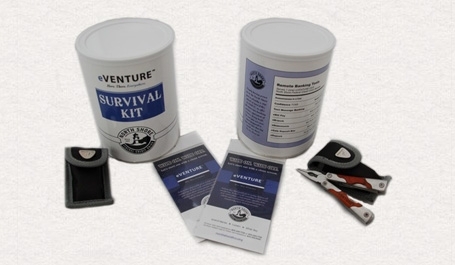 Our main goal is to provide our clients with the best possible solutions for all of their promotional needs. It's easy to be a project manager and leave the critical thinking to the client. We believe differently. At Altobelli | Advantage, we strive to be an invaluable extension to your marketing team. You have come to the right place for unique ideas, easy ordering and total packaging options to make your marketing and branding a success! Altobelli | Advantage prides itself by presenting new and unique ideas to our clients. 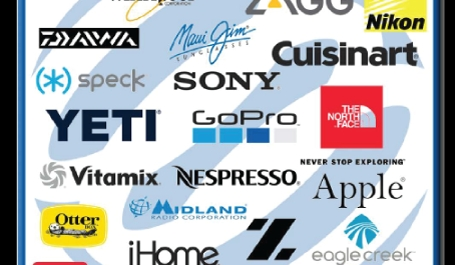 Besides our imagination, our industry contacts and attendance at numerous trade shows and classes, we have invested in a state-of-the-art program that gives us access to a database totaling more than 650,000 products. If it's out there, we will find it. Sometimes, however, you need to conduct a quick product search on your own. For these occasions we invite you to utilize our Idea Generator with access to over 250,000 products.